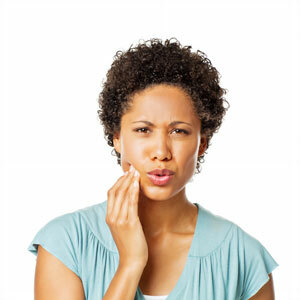 If the root of a tooth is irritated, there can be many causes including a cavity or infection. When it occurs, a gentle root canal treatment may be the best option to save your tooth from extraction. The experienced team at Smile Creation strives to provide pain-free procedures that keep you comfortable and relaxed. To find out more, contact our office today! Payment plans are available with 0% financing.